The president and his corrupt cadres must not underestimate the South African electorate who has been fed lies for too long, says the party. The Democratic Alliance in the Western Cape rejected alleged suggestions by President Cyril Ramaphosa that the provincial housing department had returned R1.7 billion of housing grant funds to the National Treasury. “While campaigning in the Western Cape yesterday [Friday], ANC president Cyril Ramaphosa told a blatant lie about the Western Cape government’s track record in housing delivery. He claimed that the housing department in the Western Cape has sent back R1.7 billion of housing grant. 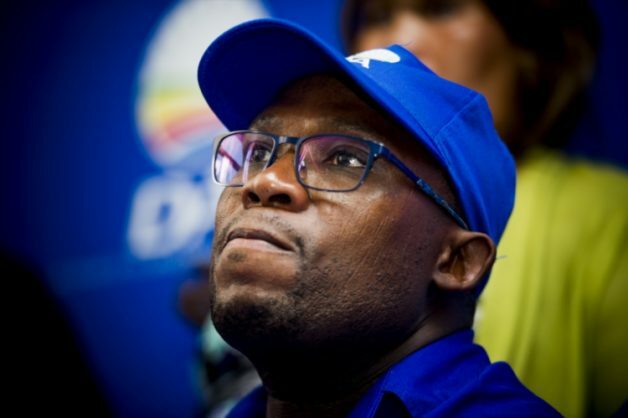 This is a blatant lie and the crassest form of dishonest electioneering,” DA Western Cape leader Bonginkosi Madikizela said in a statement on Saturday. “The truth is that the Western Cape department of human settlements is the leading department in housing delivery in the country – as indicated in the presidency report which clearly shows that the Western Cape is outperforming in almost all the other provinces in the outcome eight indicators,” he said in a statement. The country was currently experiencing rolling blackouts due to the African National Congress’s failure and incapability to address Eskom problems that were highlighted 21 years ago. Eskom’s situation depicted the state of the entire ANC-government failures, which was characterised by corruption and greed, Madikizela said. “The president and his corrupt cadres must not underestimate the South African electorate who has been fed lies for too long. Only the DA can fix our broken country. Only the DA can build one South Africa for All,” he said.